In case you are just starting out it would be more comfortable for you to register a domain name first and name your web site only after you did that. And if you have a promoted brand name and don’t want to change it only because the domain name that fits you is already taken by someone else you can check its owner through the Whois to see who owns it. And you can purchase it from its present owner. 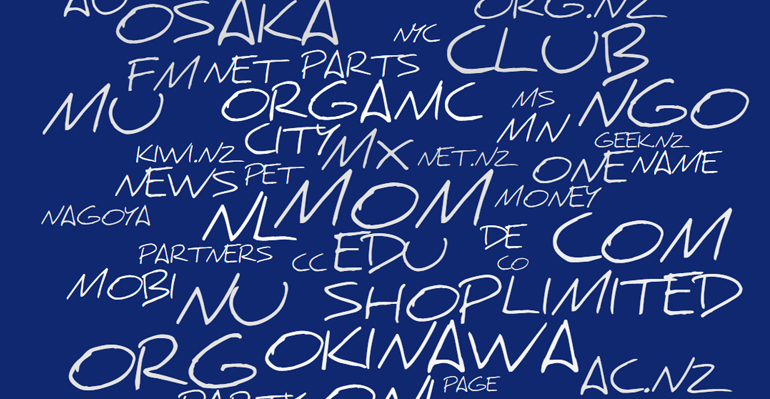 In general domain names can be of any length up to 67 characters. There are a lot of disagreements about of what length the domain name is better to be. A short domain name advantage is that it’s much easier to remember and it’s less compliant to typing mistakes. So it would be a perfect choice for you to use a short domain name as possible. Try not to use any symbols like slashes or hyphens. As it’s very easy to forget them when typing your URL. Choosing a domain name extension depends on what exactly your activity is. In case it is of local scales, like pizza delivery, you can take a country- specific domain name. This will help you in local SEO. You also get in a good position with such domain name as the people your activity is targeted to know that they are dealing with a local entity. The most common types of domain extensions are .com, .net and .org. These domain extensions are for your use in case you are planning to benefit from the international activity. There are some domain names that require from the registrant to represent a certain type of entity such as .edu, which is reserved for universities or schools.